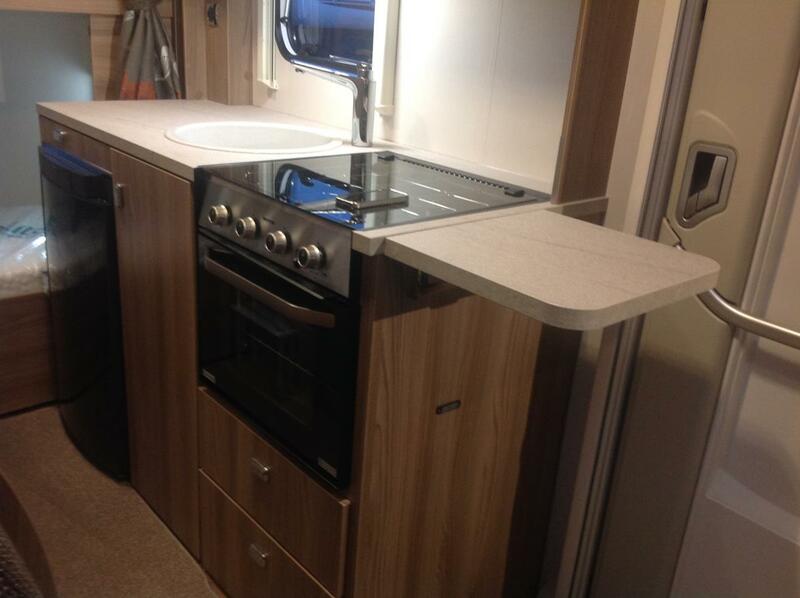 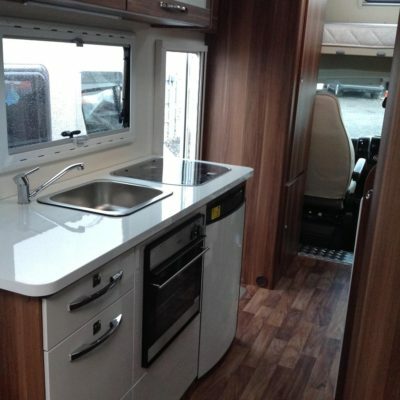 These motorhomes either have a full kitchen or grill with a microwave for your convenience. 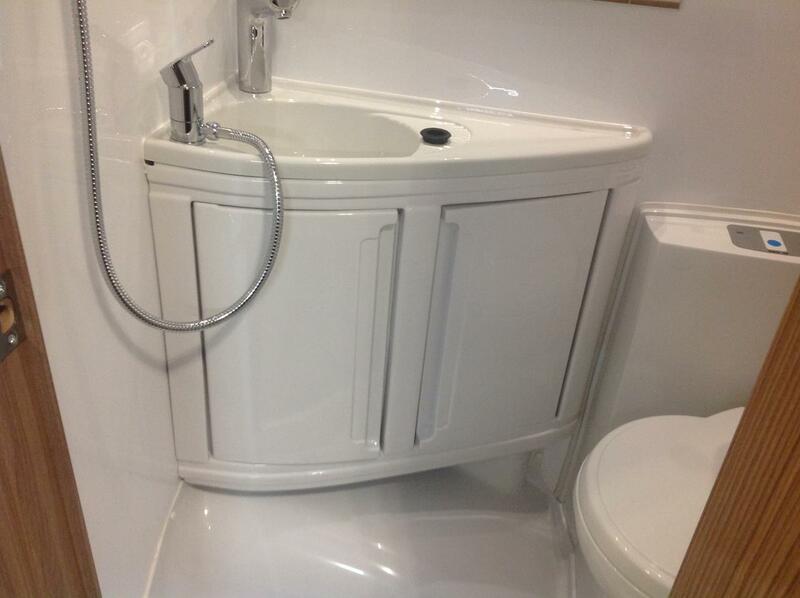 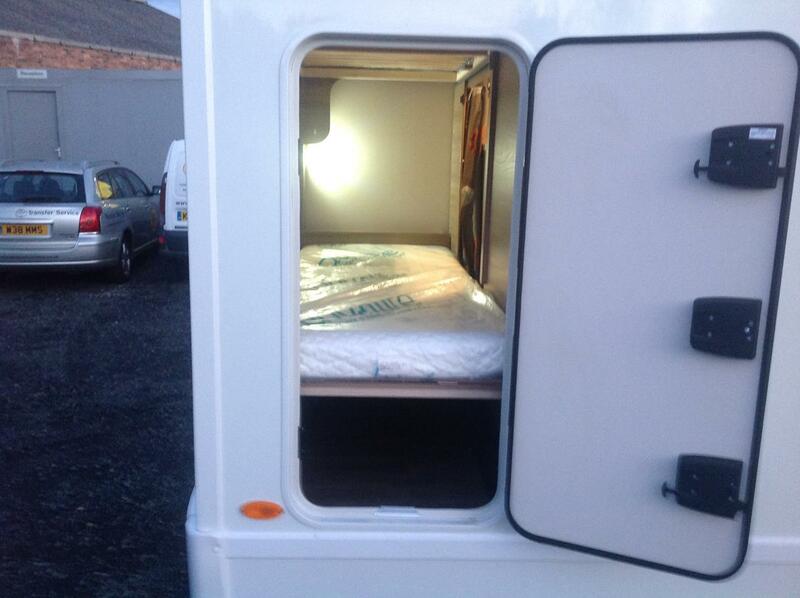 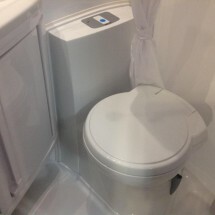 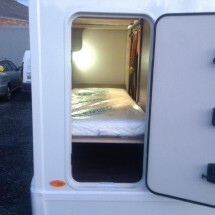 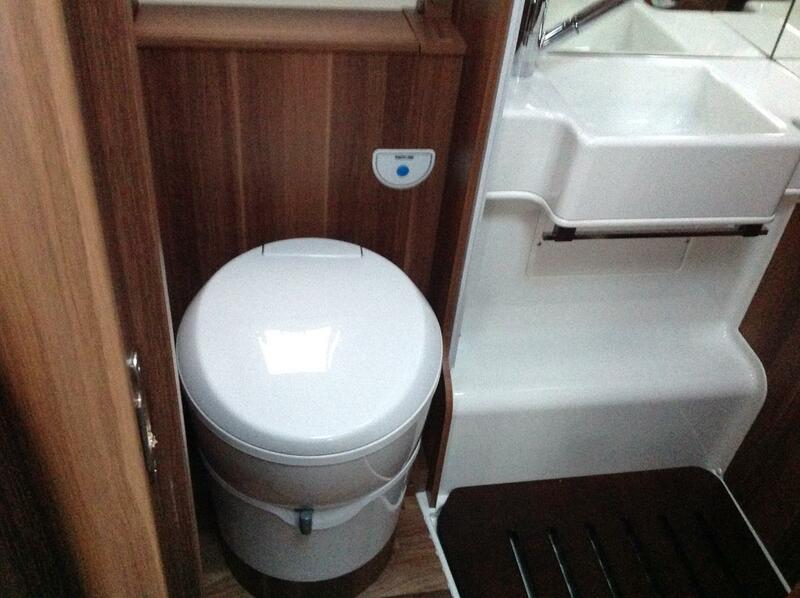 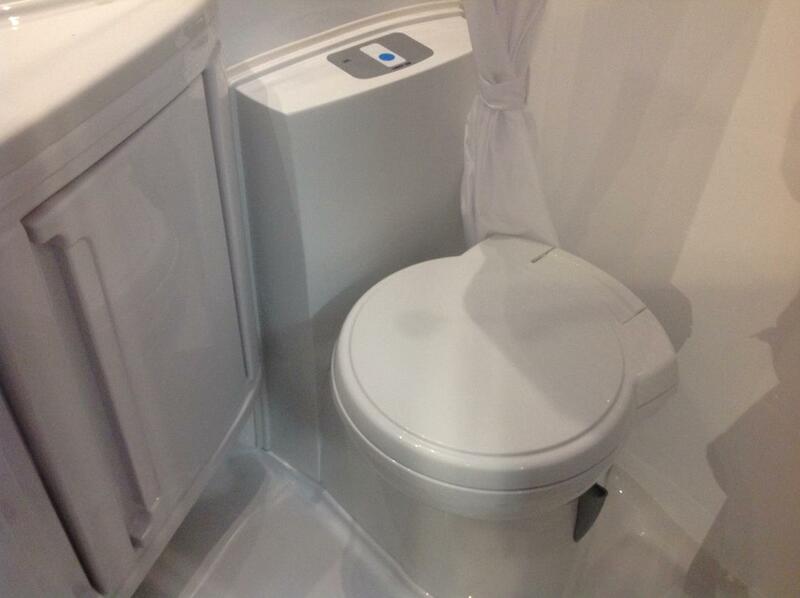 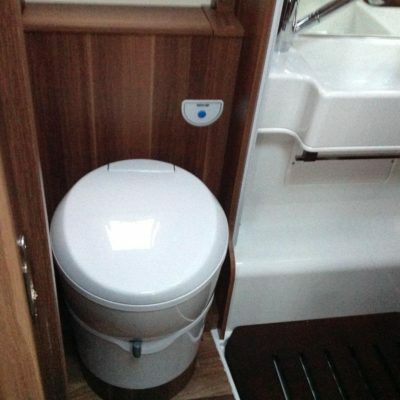 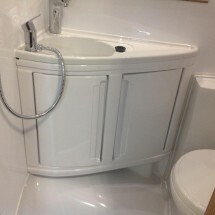 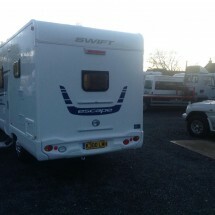 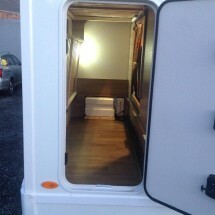 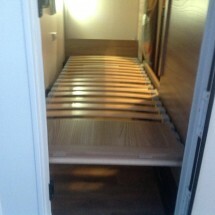 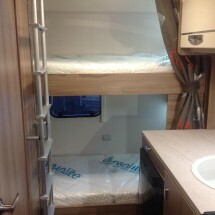 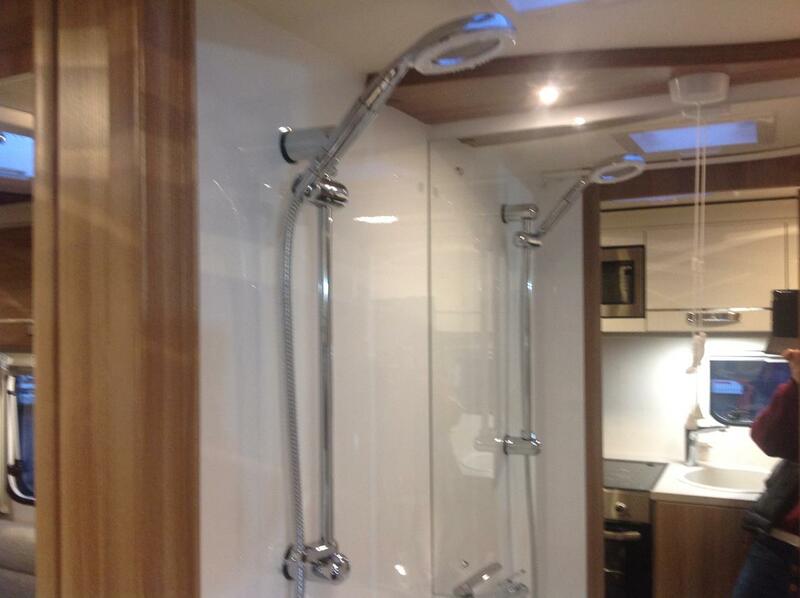 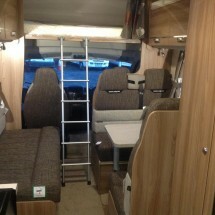 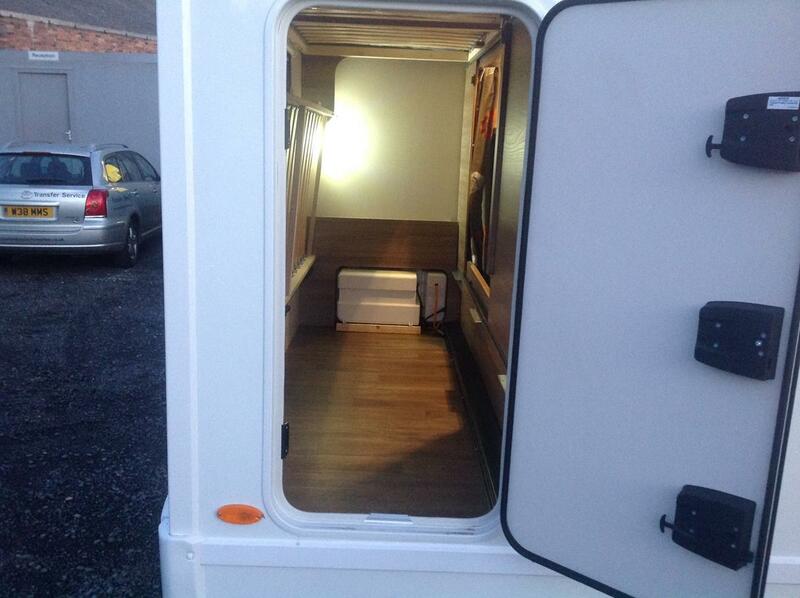 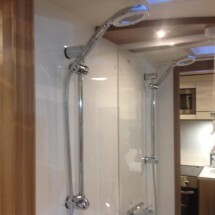 In both motorhomes, the bathroom has a separate shower cubicle and runs of the onboard water tank. 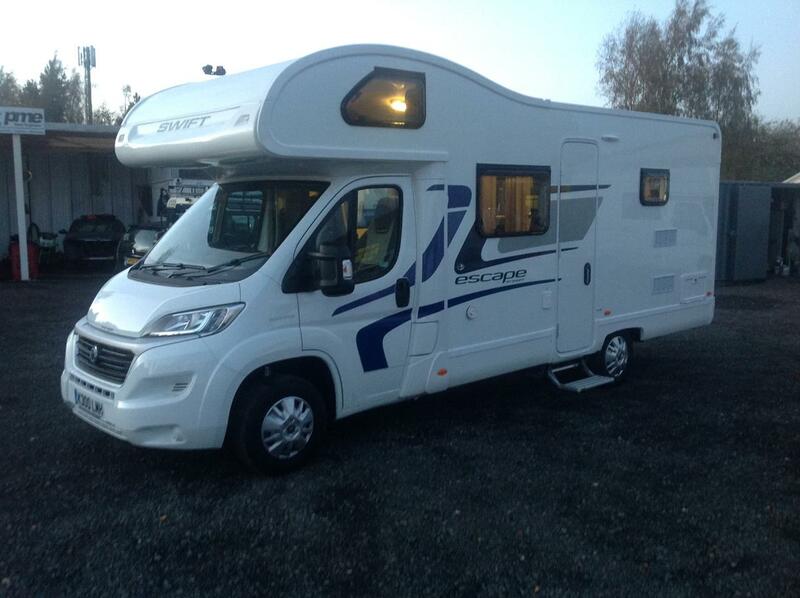 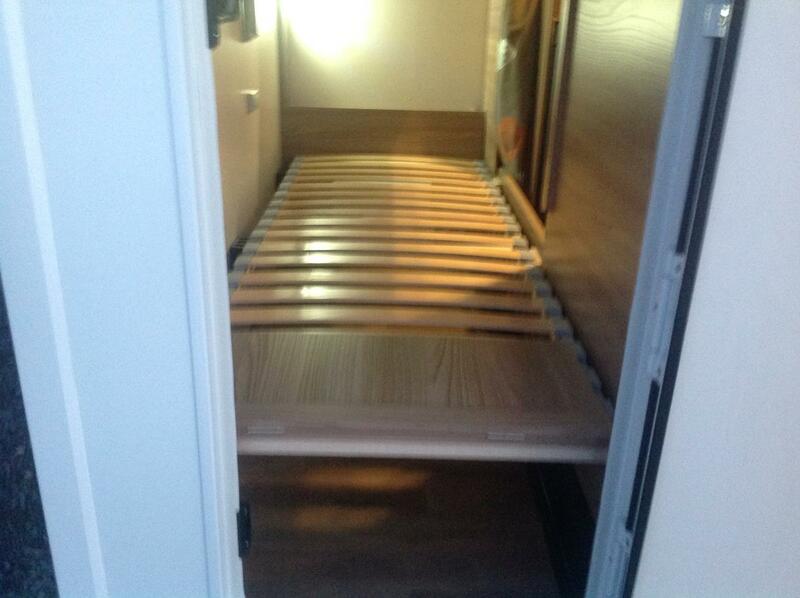 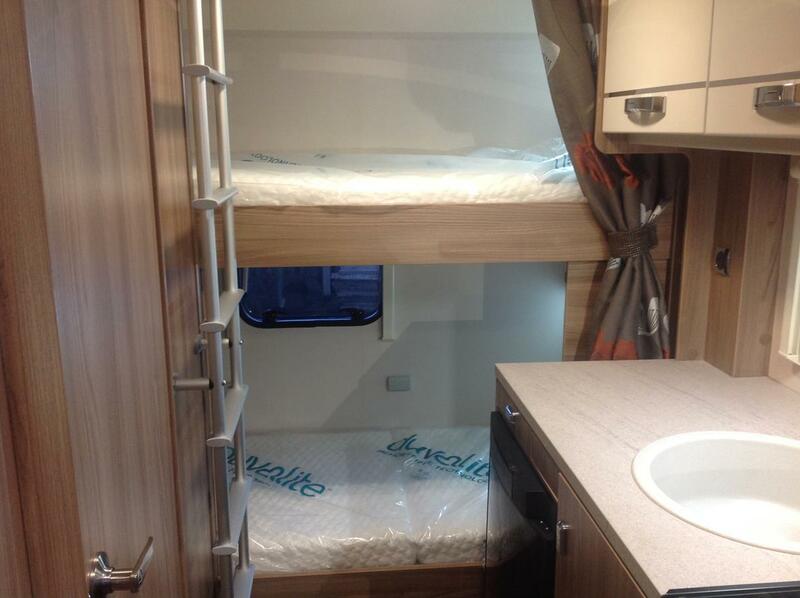 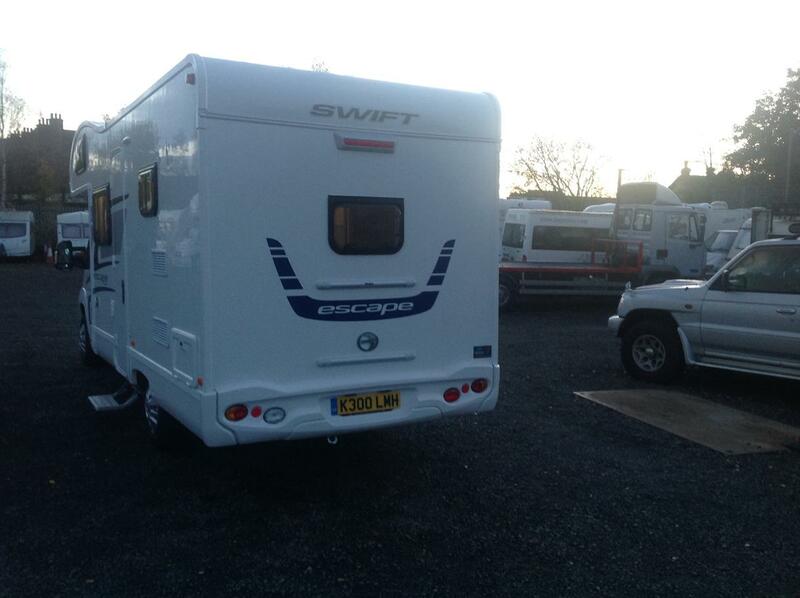 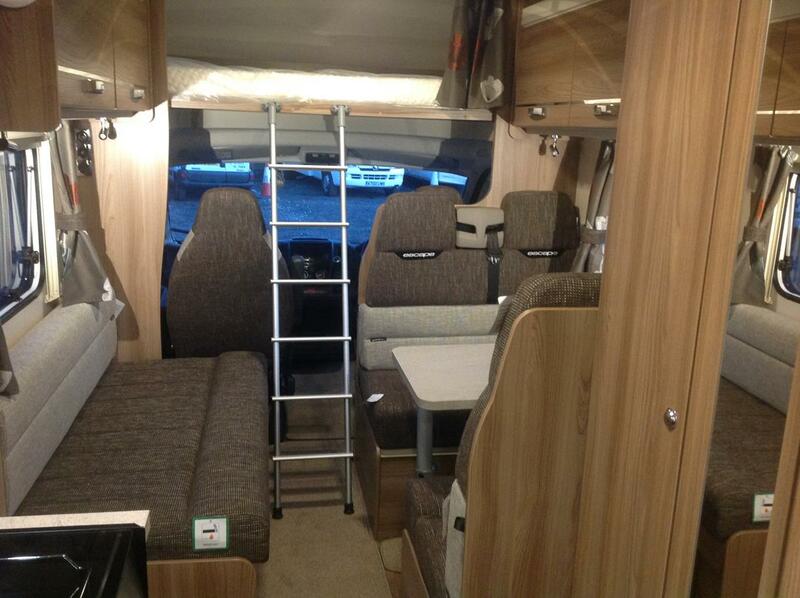 Our large family motorhomes offer 3 or 4 separate beds, some of which can be curtained off for privacy. 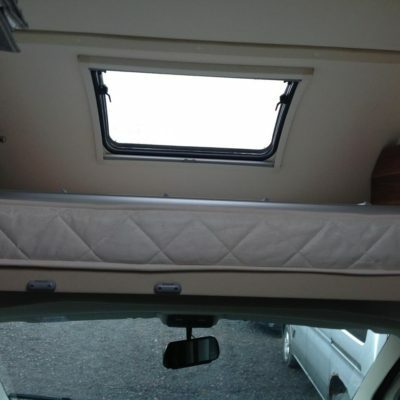 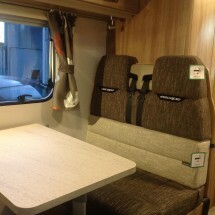 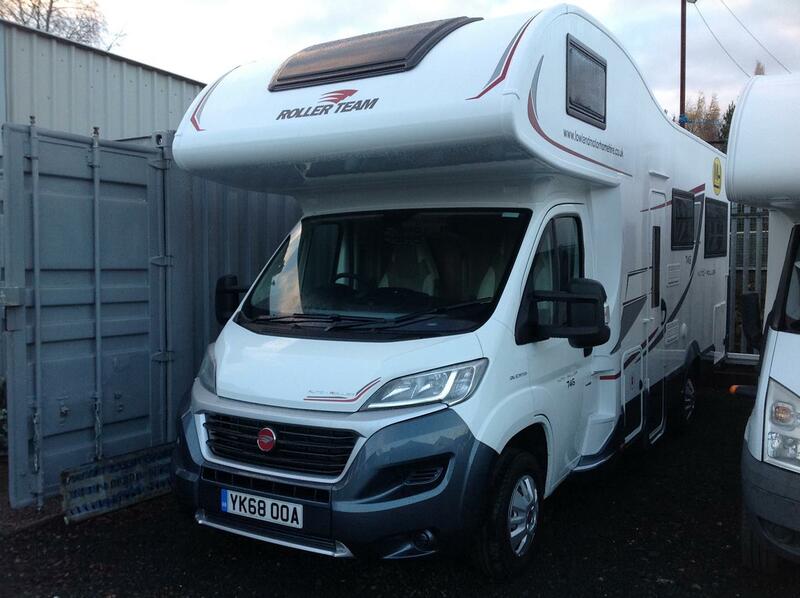 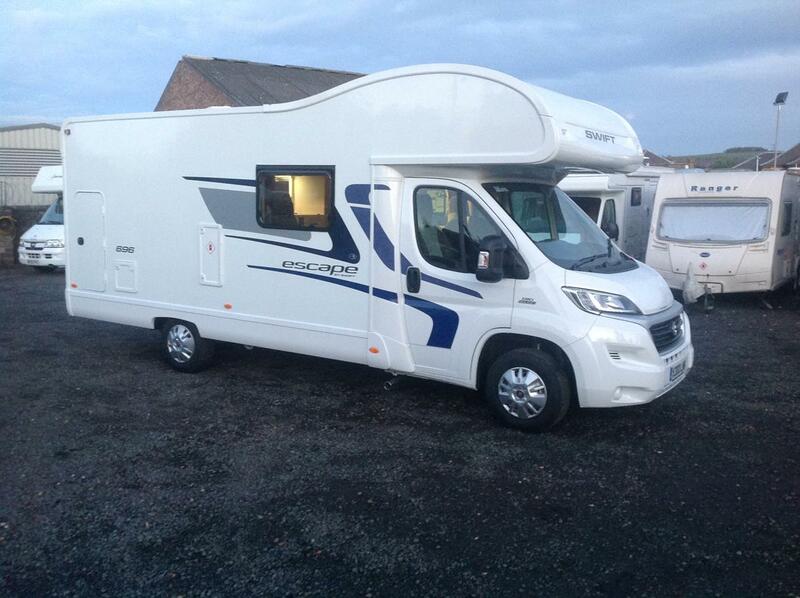 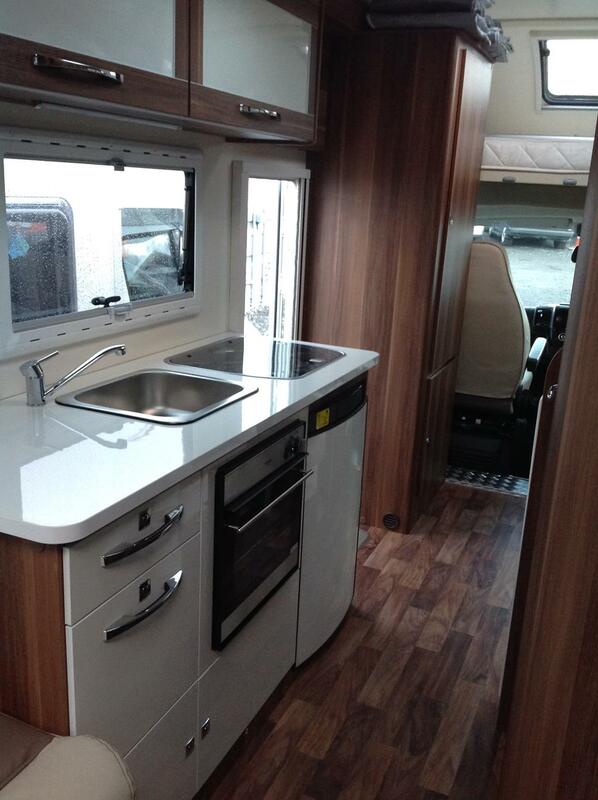 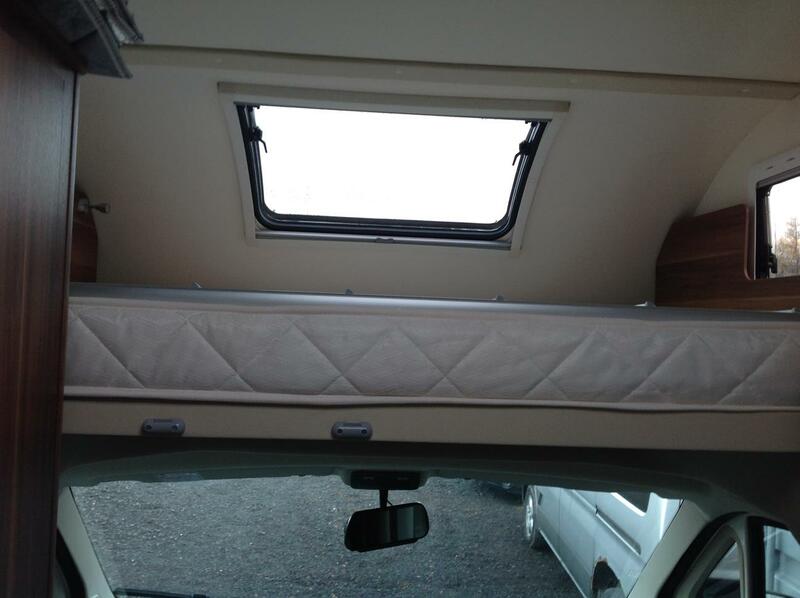 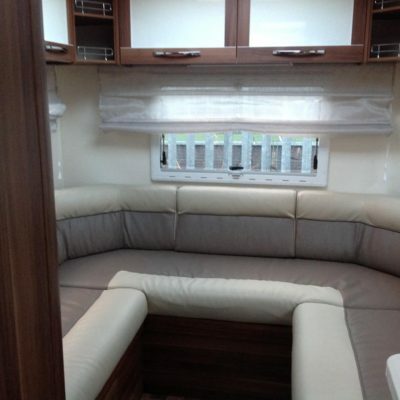 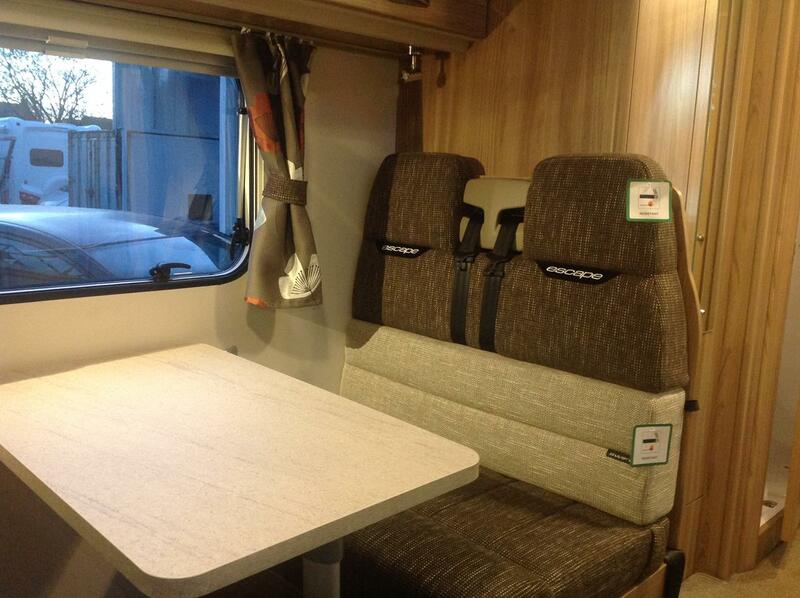 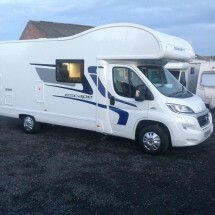 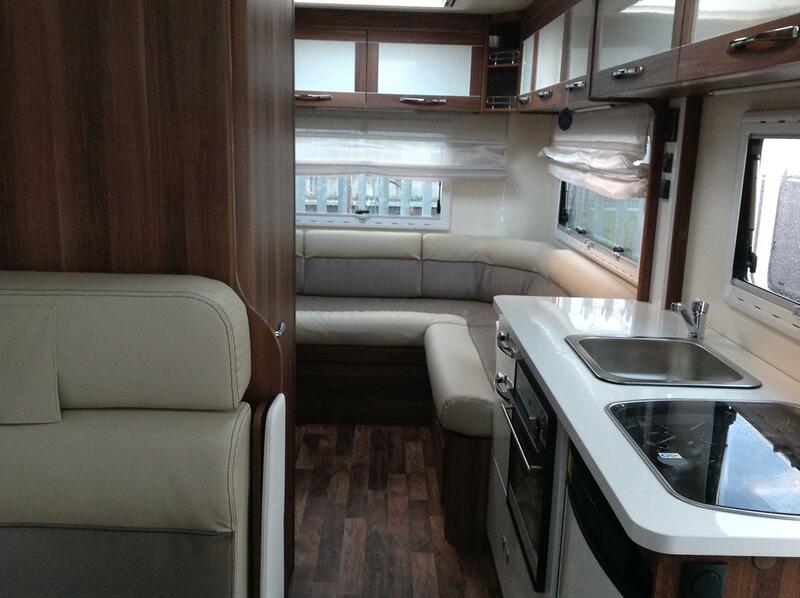 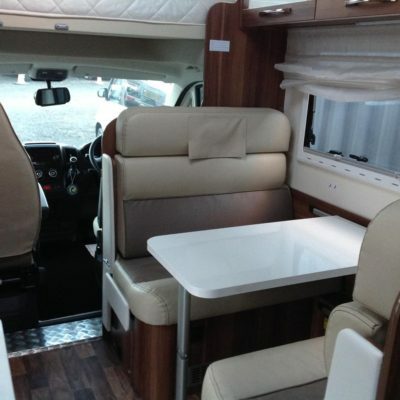 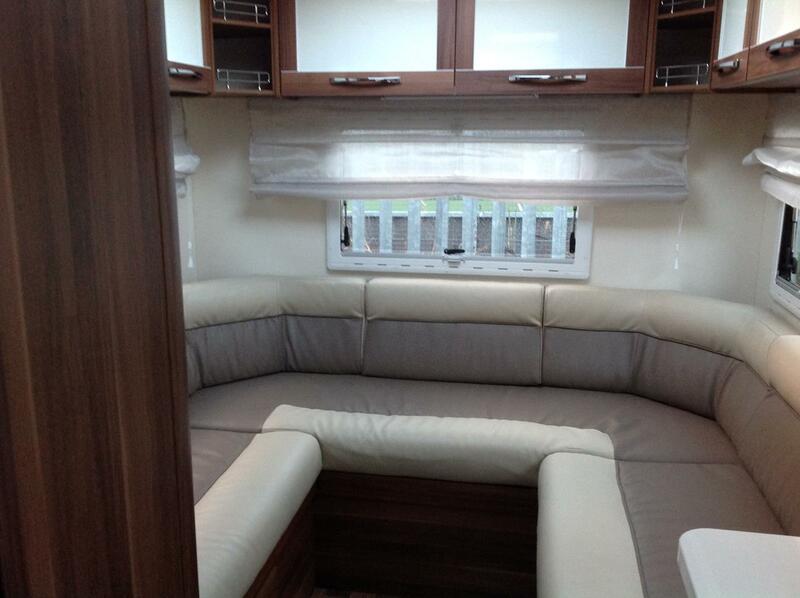 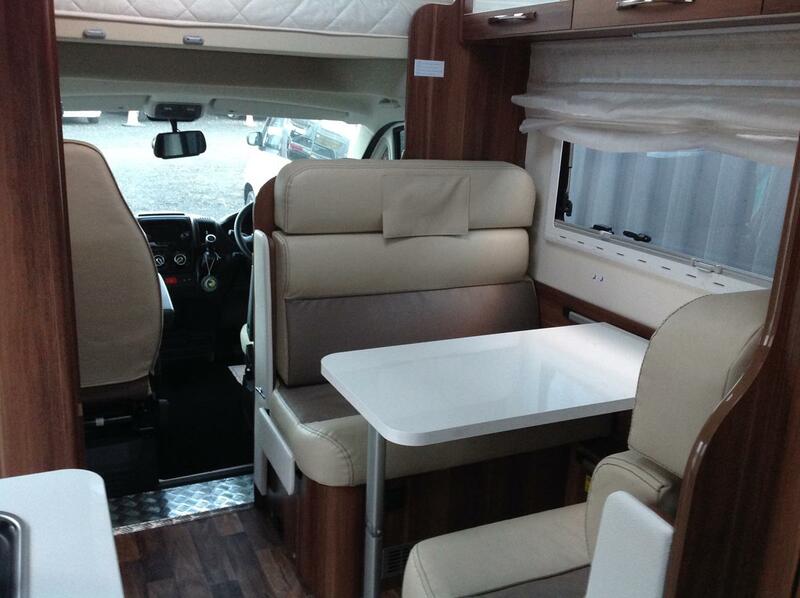 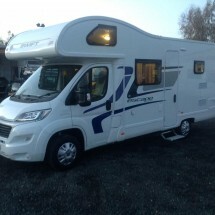 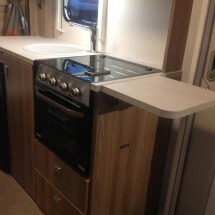 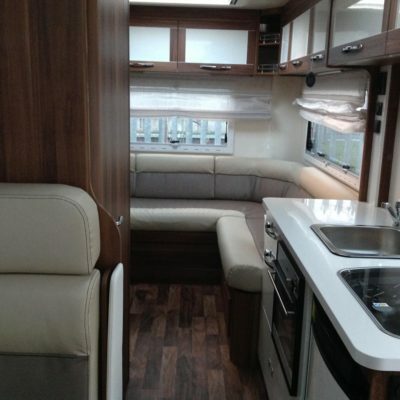 So whether you are socialising, relaxing, cooking or sleeping our motorhome perfectly balances each area for your comfort. 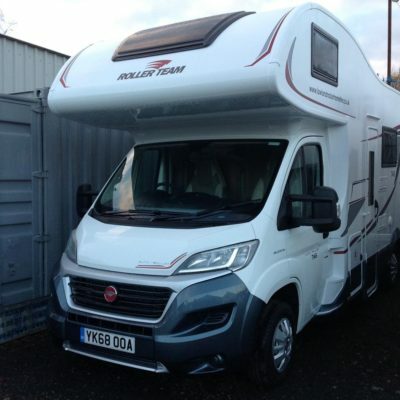 The Lowland family motorhome also caters for those of us who enjoy alfresco dining with an extendable awning and outdoor table and chairs’.